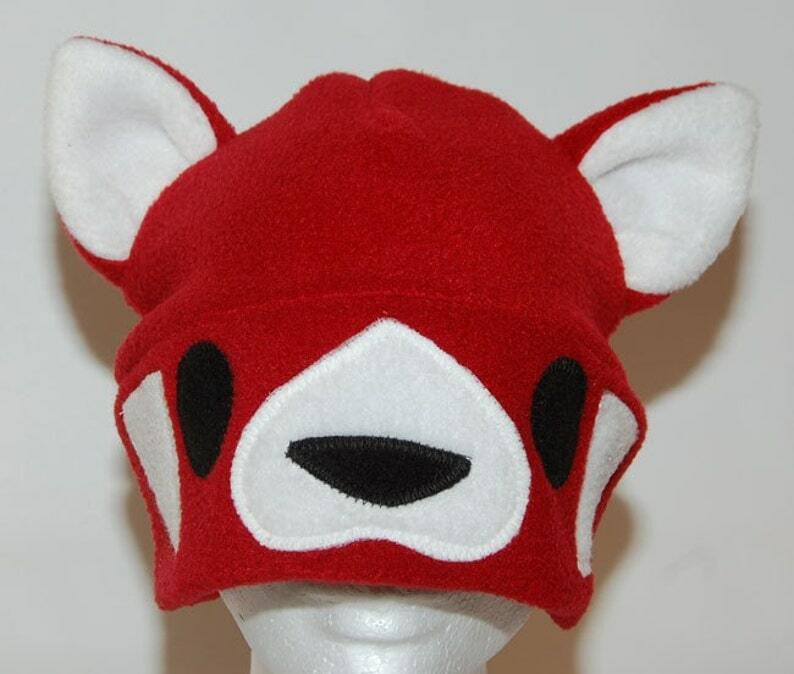 Warm, fuzzy, machine wash and dryable red panda hat, handmade in Seattle. Sized to fit and average adult or teen head. My 9 year old hasn't taken this off since we got it! Its well made and adorable. Such a cute, comfy hat. My fiancee loves it. Thanks! Quality work and materials. Worked great as a costume for our VBS.